Former world champion Amir Khan is glad that he got knocked out instead of taking bad beatings in his losses. He believes a rapid knockout is arguably less damaging than a sustained beating. Khan has been stopped in fights with Briedis Prescott, Danny Garcia and Canelo Alvarez. Khan points to last month’s fight with Mikey Garcia, where he took punishment until the final bell of the twelfth round. “I agree. I am kind of glad I got knocked out three times rather than taking numerous shots. It is better to be taken out by one big punch. Mikey Garcia got beaten up by Errol Spence. Those drawn-out beatings do more damage. If I took those big shots from Canelo, Prescott and Danny Garcia, and boxed on, the punishment would be far worse,” Khan said to The Guardian. Khan is scheduled to challenge WBO welterweight champion Terence Crawford, on April 20th at Madison Square Garden in New York City. Khan is a tremendous underdog in the fight. 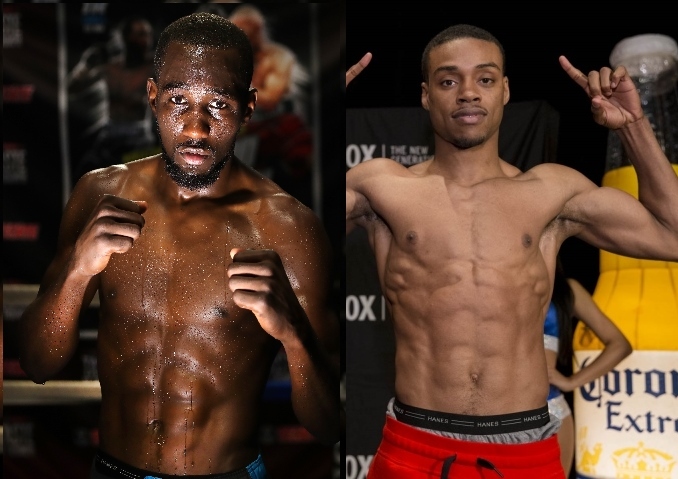 The biggest fight in the welterweight division is a showdown between Crawford and IBF welterweight champion Errol Spence – and Khan gives Crawford the edge in that matchup. “Spence hits harder but, skill-wise, I don’t think he’s as good as Crawford, who is also quicker. Spence might look stronger but, technically, I think Crawford has the edge,” Khan said.